Short answer is Yes, absolutely! Signature Homes build split level homes. 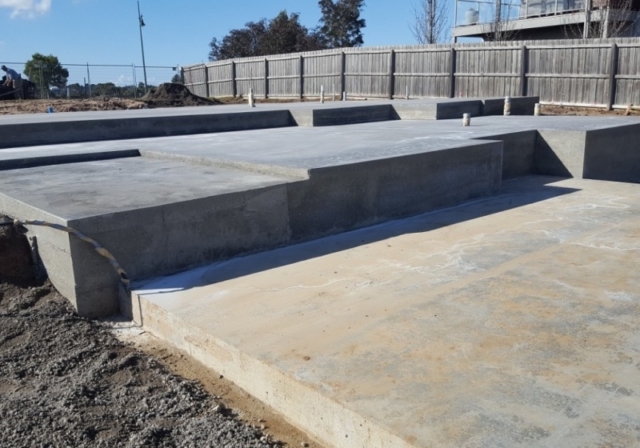 Watch our video and scroll down to have a look at our photo gallery of split level custom designed homes in Geelong; both during construction and at handover. One of the main motivations behind a split level home, is to make the best use of the land you may have purchased, or be looking to purchase. Not all land is completely flat; with any fall present (sloping block), a custom designed split level home is often the perfect solution. 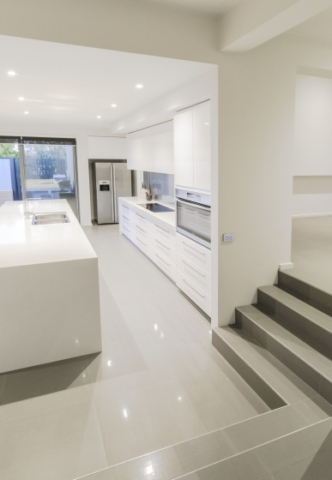 Split level homes are sometimes considered more interesting designs and can be thought of as superior, more luxurious homes. We believe the feeling of luxury and grandness when it comes to split level homes can be due to the often present higher ceilings. Without getting too technical, sometimes when designing a split level home the roof line stays the same but there is, for example three steps down into a room. This results in the ceiling height inside going from our standard 2550mm (8.6 Foot) ceiling, to a dramatic ceiling, height of over 3 metres (10.6 Foot). We have included a little diagram to show and explain what we are describing here. 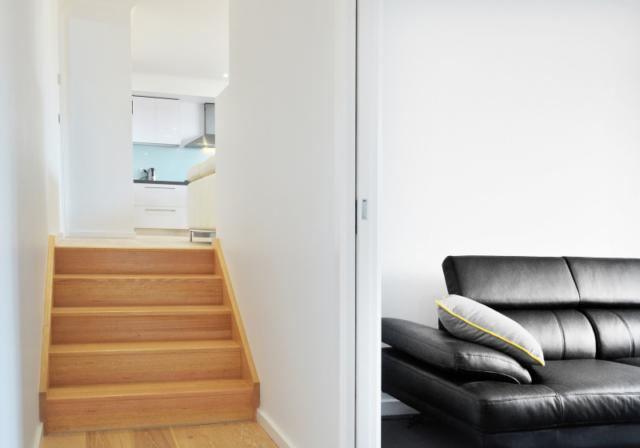 In this diagram (cross section) you will see one continuous roof structure; the passage steps down into the lounge room with three steps. 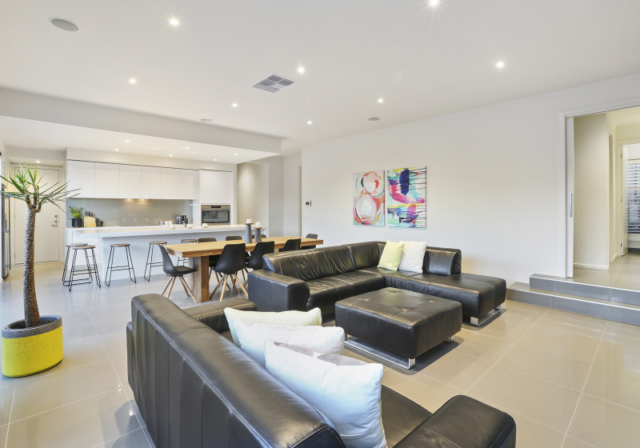 The passage ceiling height is 2550mm and the lounge room ceiling height becomes approximately 3000mm. Split level homes can be designed to maximize any views that may be present, which is a key design consideration. 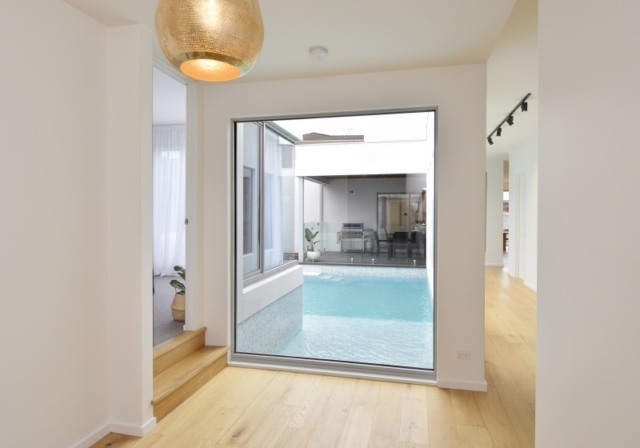 Views are said to increase the value of a property, so why not make the most of your surrounds. 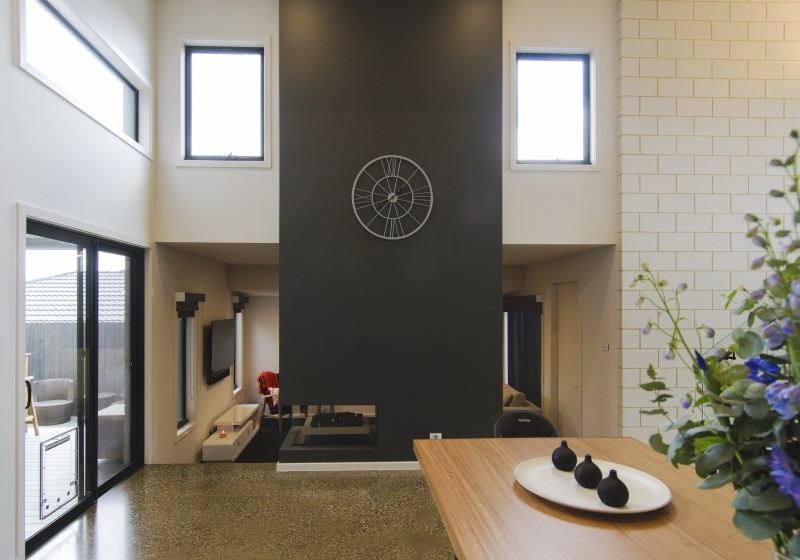 At Signature Homes Geelong we treat the ‘design process’ of your new home completely different to most builders. We have employed our very own architect, Daniel van den Ham, who is based at our Fyans street office full time. 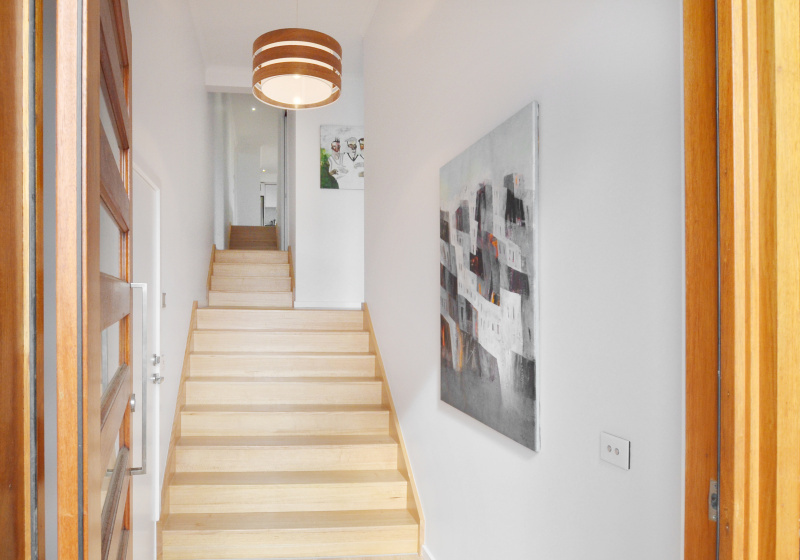 Having an in-house architect and builder on the same team enables us to collaborate together; bringing you creative but practical and cost effective design solutions. 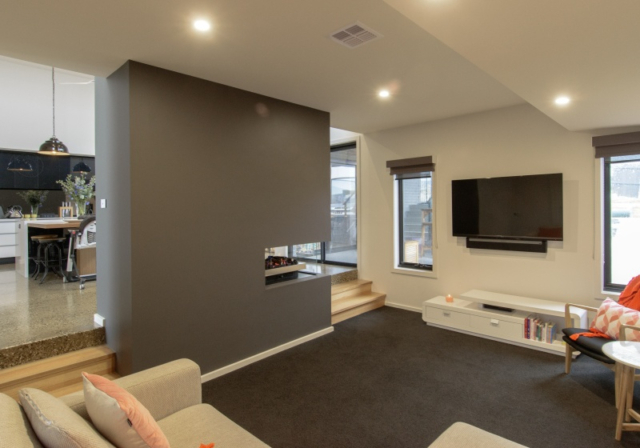 The joint experience between Gary and Daniel as well as our extended team, make custom designed homes – in particular split level homes, part of our everyday work. 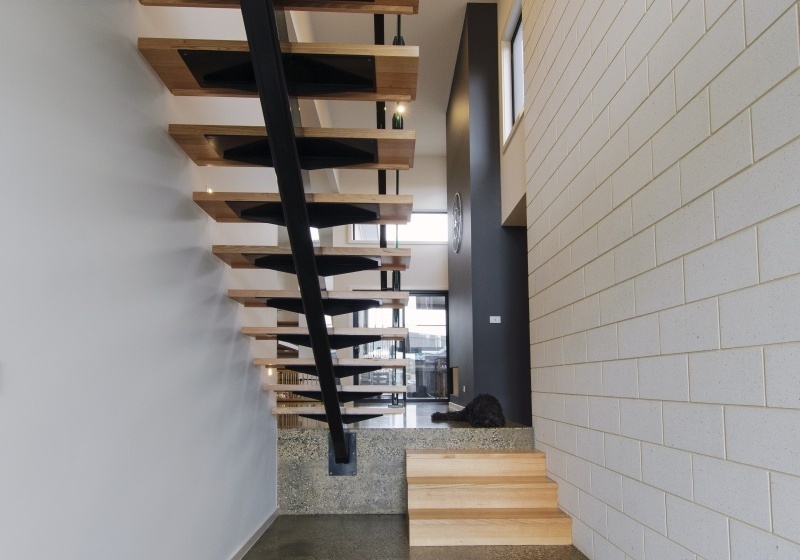 Split level homes require greater attention to detail, both during the planning stages and onsite during construction. 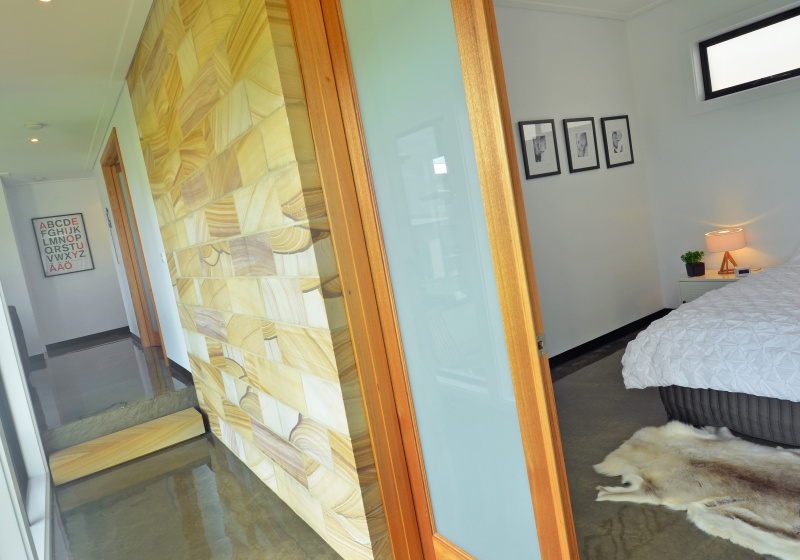 At Signature Homes we engage the same key trades on each home we build; they are highly skilled and experienced. Some of our trades have been working for us for over 20+ years dating back to when Gary first started building. 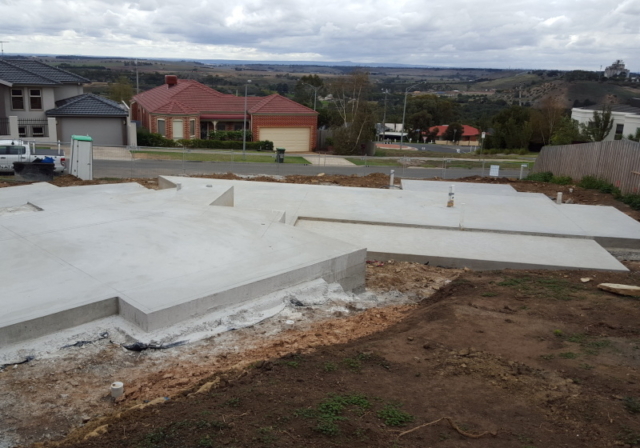 Consistency and experience is vital in ensuring a quality built split level home. It was around 2010, when Signature Homes really recognized the massive need in our market for split level homes. Split level homes are definitely a niche market that a lot of volume builders won’t touch at all, and if they do, often do so poorly. 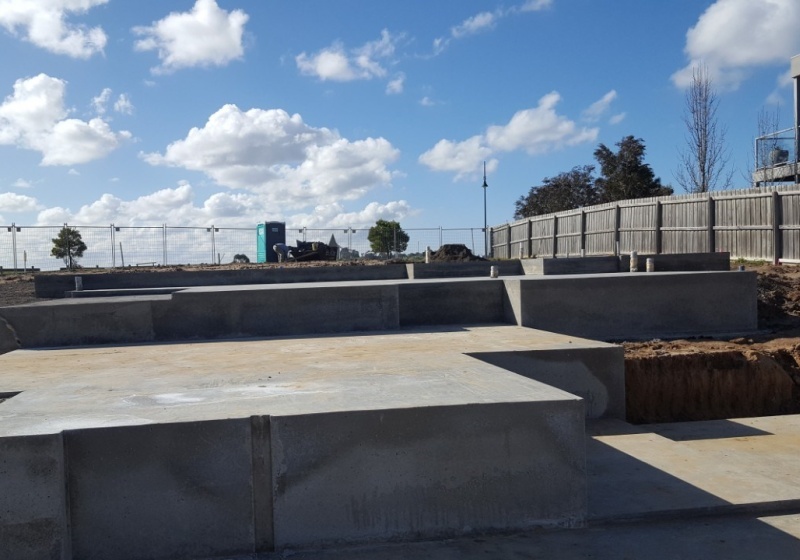 At Signature Homes we aim to build only 22 homes per year. We have two site supervisors, plus Gary onsite, the homes we are building at any one time is kept to a manageable number. In this article we have referred to “split level” several times; if you are still unclear on exactly what this means, let us explain. Split level home means a home with stairs and different finished floor levels, designed to work with the natural slope of the land. Finished floor level is the height of your slab/structure relative to a datum. 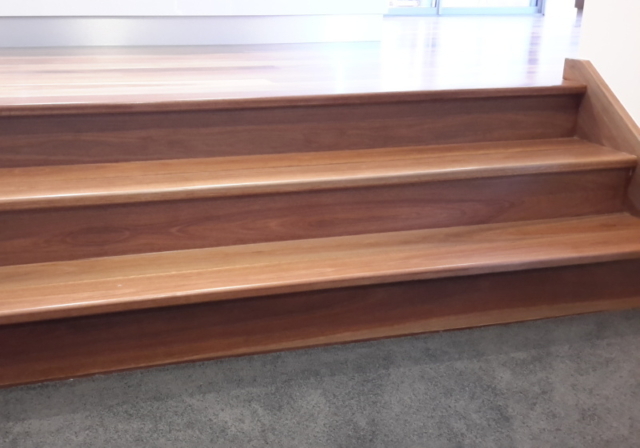 For further detailed explanation of the term finished floor levels click here. We have included below a photo gallery of split level homes both during construction and upon completion. As at October 2017, in the last 2 years 48% of Signature Homes Geelong work has been on split level homes. If wheel chair access or issues around accessibility are present, a split level home may not be the ideal solution for you. Having said that, we have in the past designed a home with elements in place to ensure sustainable living solutions and allowing accessibility throughout the home. As all projects start, our architect begins the design phase of a split level home with a site analysis identifying any key features from the site which may impact or shape the design. 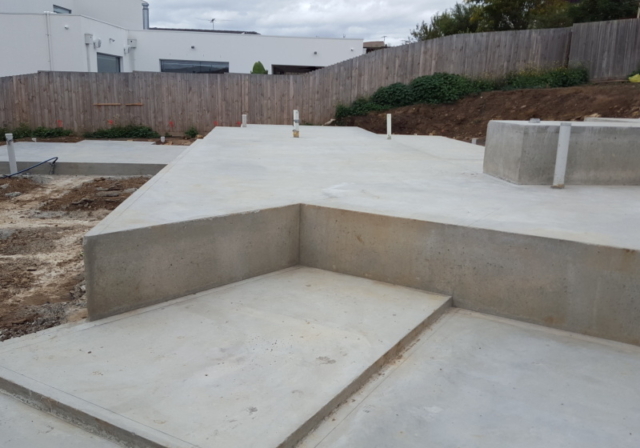 Without a split level design you could spend unnecessary costs on site works with excessive excavation and retaining walls. Worse yet, the end result could be a home that was nothing like you wished for. A backyard that isn’t accessible and user friendly, a home surrounded by high retaining walls making a cold, shaded house. Building a new home is arguably the biggest investment you will make in your life. Therefore it is imperative you get it right. You want a design that fits your lifestyle and how you live. 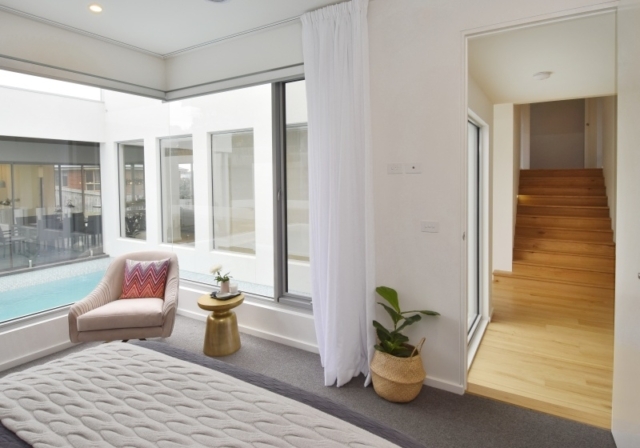 If you would like to know more about split level designed homes, contact us today on 5229 2929 or leave any questions you still have on our contact us page and we will be happy to assist. 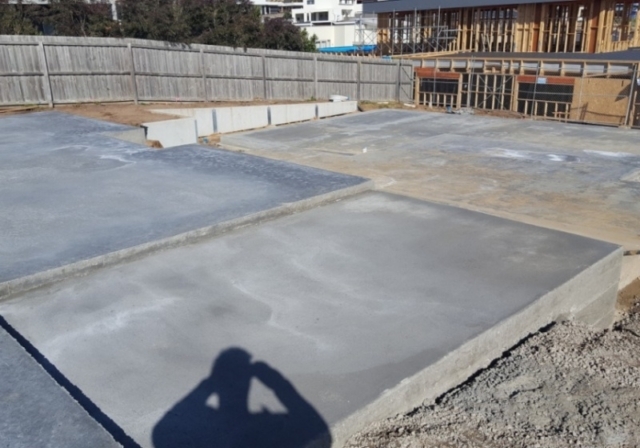 If you are looking to buy land and you would like to know if a split level home is within your ideal spend before committing, we would be happy to show you past examples of homes we have built with real figures, so you get a clear idea before committing to the block of land. Please have a conversation with us. We will provide you with the honest feedback and service you require. Contact us to view our extensive portfolio of custom designs. From here, sit down with our architect to see how we could work together. Secure a free design session with our in-house architect. Click here to register. 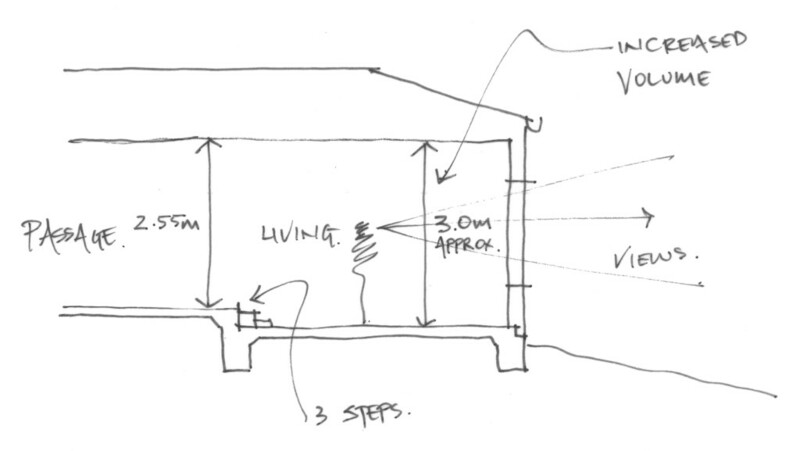 Our in-house architectural custom design service enables you to see your home unfold in front of you, as Daniel begins to hand sketch your initial concept. Daniel, with pen and paper literally hand, will sketch your design whilst you’re talking. Daniel is very talented and highly regarded by all Signature clients. This journey begins with a FREE design consultation session with our award winning in-house Architect. We help our clients create the best custom home for their budget. Click here to register. Free Architect Design Consultations are subject to availability and strictly limited to two appointments per week. 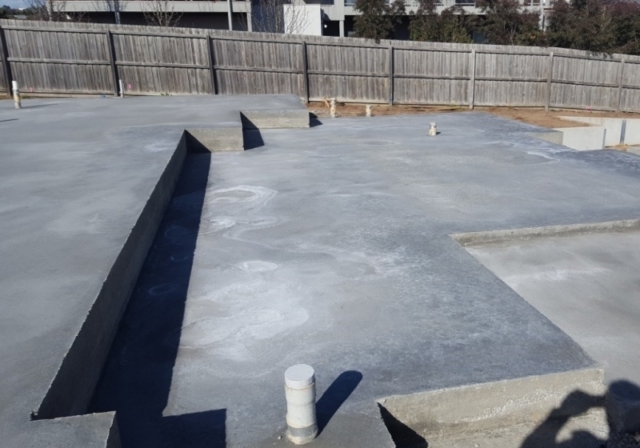 Does your builder Cure your slab? Signature Homes does! 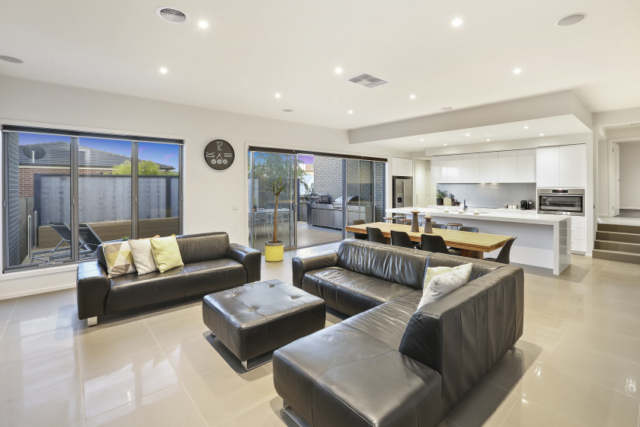 Signature Homes Geelong receive top honours, named 2017 South West ..
Signature Homes Geelong winners of Master Builders Association 2018 Regional .. 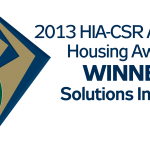 Winners of National Award – 2013 HIA Australian Solutions in ..